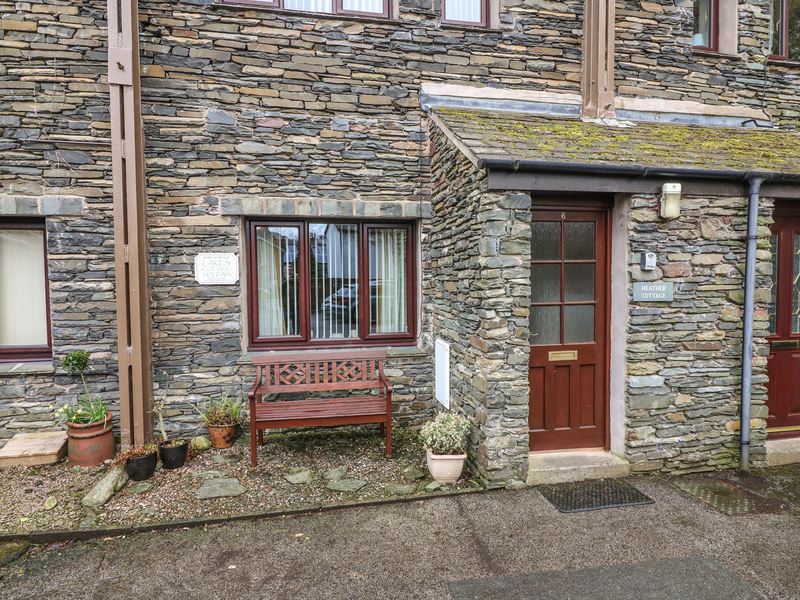 Heather Cottage is a cosy stone-fronted cottage nestled in the bustling village of Ambleside. The cottage sleeps four people and has one double bedroom and one with adult sized bunk beds. There is a family bathroom with a bath, shower over, basin and WC. The ground floor is all open plan with a well-equipped kitchen, dining area and sitting area with a TV and DVD player, as well as a selection of books. The cottage shares a courtyard area with six other cottages, while offering views of Fairfield Range, plus private parking for one car. 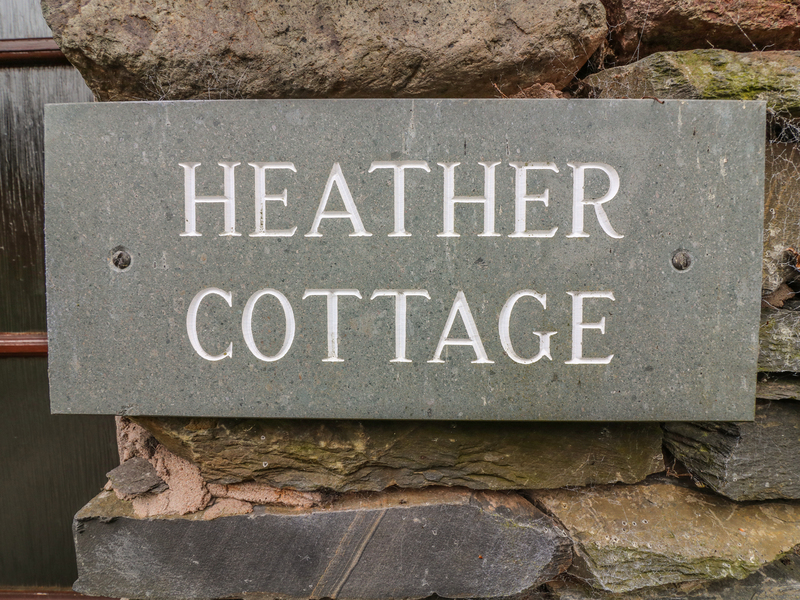 Just a few minutes walk away from the centre of Ambleside, Heather Cottage is perfectly located for those looking to explore the wonders of the Lake District with Ambleside as their base. Electric storage heaters. Electric oven and hob, fridge/freezer, microwave, dishwasher, washer/dryer, TV, DVD player, WiFi, selection of books. Fuel and power inc. in rent. Bed linen and towels inc. in rent. Cot available on request. Private parking for one car. Three dogs welcome. Pub and restaurant 3 mins, shop 6 mins. Lake 14 mins. Note: There is no garden at this property.